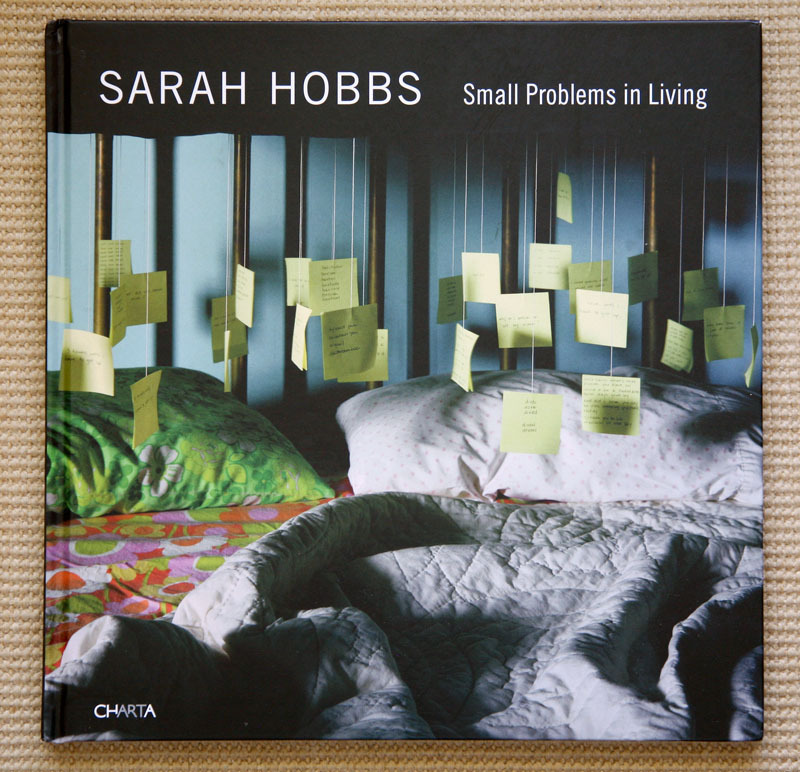 Oh My Gosh, do the photographs of Sarah Hobbs find an emotional home. 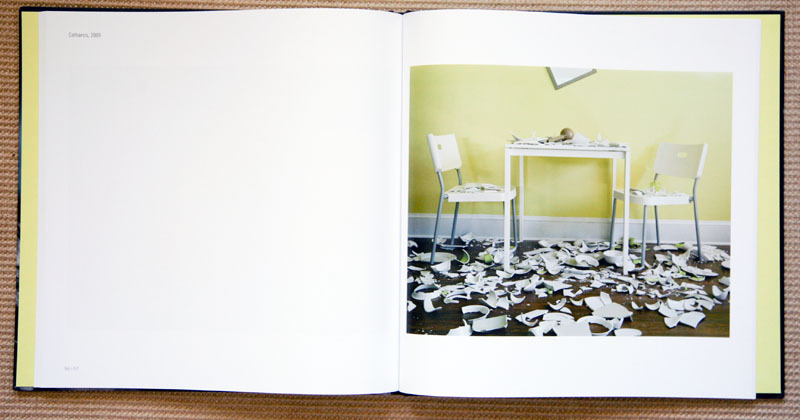 I am immediately reminded of the domestic chaos and angst investigated by Julia Blackmon’s “Domestic Vacations”. 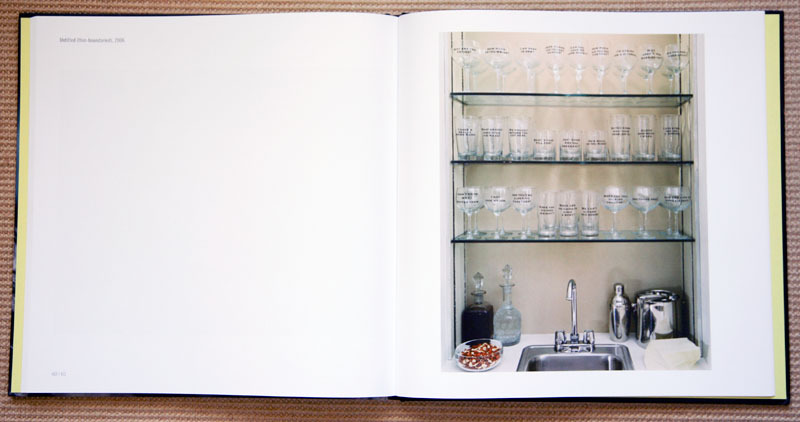 Whereas Blackmon created her tableaux with her friends and family as subject, Hobbs methodology is devoid of any individuals, perhaps inviting the viewer to think in wider terms and create a personal narrative. 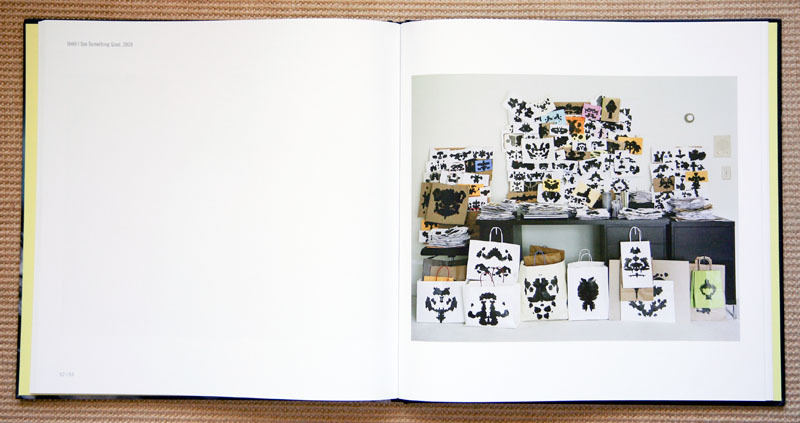 Hobbs is investigating those personal relationships and personalities that have gone astray, creating visual metaphors for the emotion conditions that haunt us. 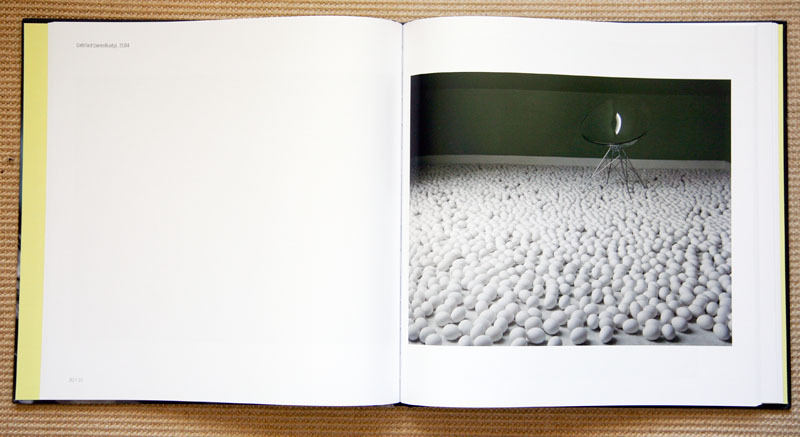 Her photographs are a mixture of pathos and dark humor, amusing in a sad and prickly way. She created these installations in her and her friend’s home, transitory theaters for the express purpose to explore her many themes. These are similar to an installation at a gallery or museum, built for their visual impact as a director might set a stage. The actors and players in these mini-dramas are transparent, but present in spirit, as they might be a favorite aunt who is at times just a bit too nosey, a thin-skinned sibling who seems to take offense by most events or revealing some unpleasant aspect of ourselves at one time or another. Although her title states that these might be Small Problems in Living, I find that when some of these conditions are actually occurring, they take on a larger significance. At times like this, I can take some solace in the one short biblical phrase, “it came to pass”, because thank goodness it did not come to stay. 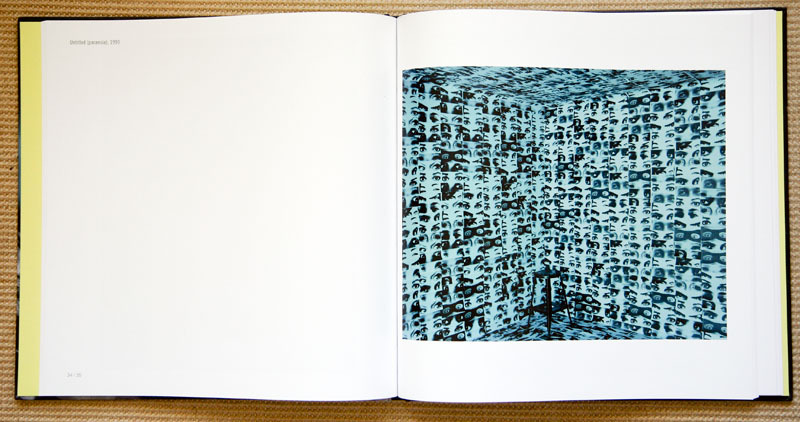 This hardcover book is beautifully printed and bound in Italy.